Order and automatically receive 30% Off ! Gelatin, Ethyl Vanillin, Glycerin, Purified Water. 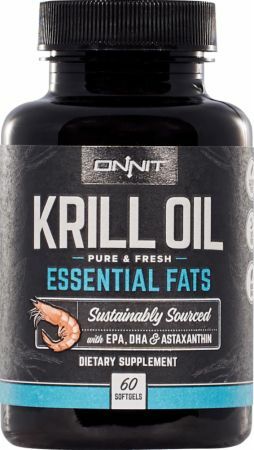 Directions For Krill Oil: As a dietary supplement, take two softgels, preferably with food. Do not exceed the daily serving within a 24-hour period unless otherwise directed by a health care practitioner. Warnings: Consult a medical doctor before taking this or any other nutritional supplement if you are pregnant, nursing, have or suspect a medical condition or are taking any medications. Store in a cool, dry place. KEEP OUT OF REACH OF CHILDREN.